It’s Free for All Friday! 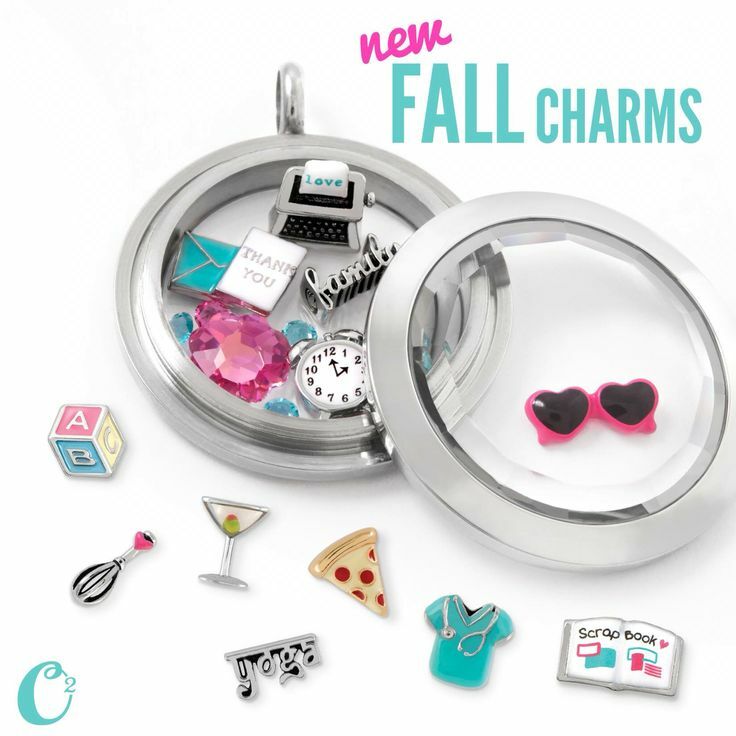 So, I’m doing a shameless plug-in and talking today about my Origami Owl business and the Fall Launch! 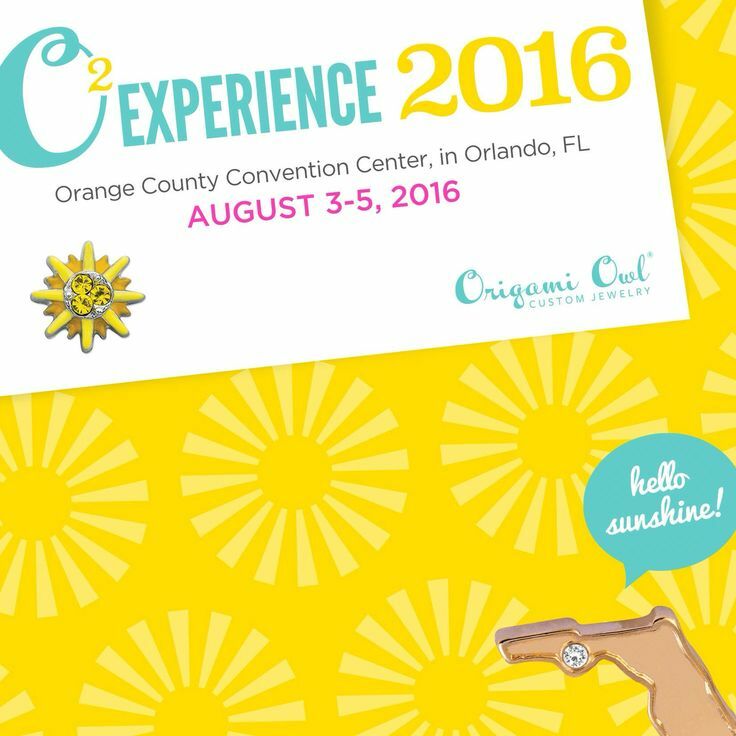 I’ve been selling Origami Owl for just about a year now, and this is the best launch so far! There’s new charms, a new dangle collector, a keychain/bag clip and my favorite part, the watch! I love this new watch! It can be completely customized, to fit your personality, or your look for the day. Dress it up, dress it down, do whatever! 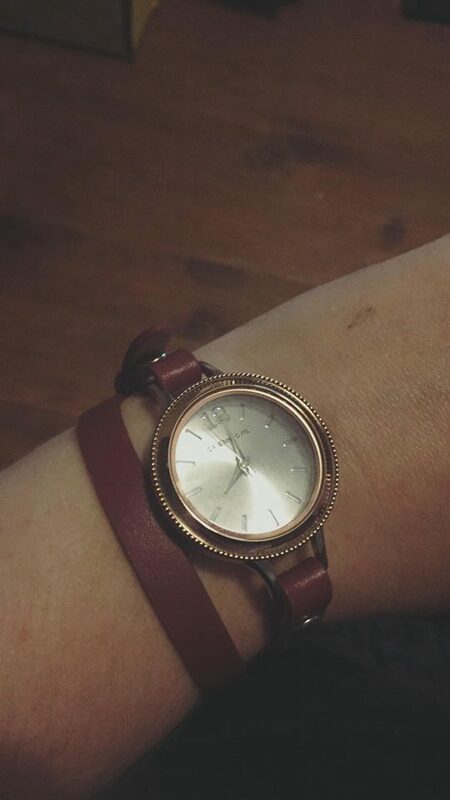 My favorite variation is the maroon wrap with the rose gold face! Next are the fall charms! I love these new charms! They are all handpainted and are so creative! My favorite is the scrapbooking one! I’ve already gotten one for my Grandma, who loves scrapbooking! With the launch of the new fall collection, comes a new hostess exclusive. This is not available to buy on our website or catalog, but is only for those hosting a jewelry bar! 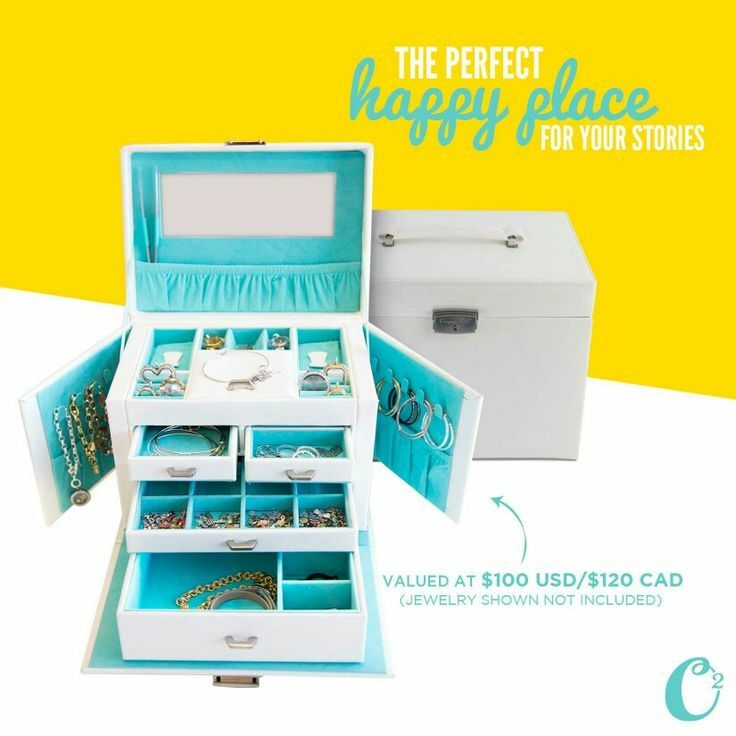 This fall’s exclusive is a lovely jewelry box to hold all your custom lockets and other Origami Owl jewelry! Are you thinking “how can I get my hands on this jewelry box? Or any of the jewelry for that matter?”, well you’re asking some good questions! Message me and see how easy you can get this at a discounted price or even free! Are you thinking, “well, I’m really busy, or I don’t live in Oklahoma, how can I host a party?”, well that’s what Facebook is for! We can do Facebook parties! All you do is invite all your friends and rake in the rewards! It’s so easy!! Shopping in your PJ’s! So why the promotion of my jewelry in my blog? It’s not really the typical way of trying to sell stuff. Well, I have a goal. I would like to be able to pay for my way to convention next summer completely on my commissions from Jewelry Bars. It’ll be a daunting task, but I have until next August to do it! Can you help me meet my goal? Schedule a jewelry bar today! And there’s my shameless product Promotion! Previous Getting My life Under Control!